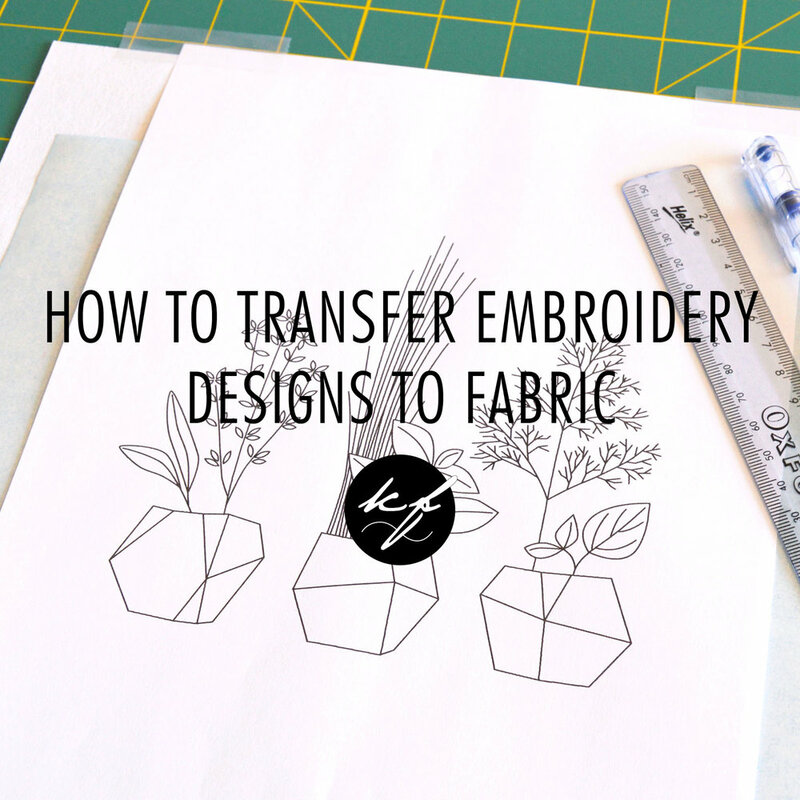 Whether you’re a beginner wanting to learn how to do embroidery, a cross-stitcher looking to branch out or a skilled embroiderer looking for new ways to do things, these easy steps will help you master creative surface embroidery. This is a six-part series that takes you step-by-step through the basics of how to do creative surface embroidery. It’s for beginners as well as those looking to refresh their hand embroidery skills and knowledge, and includes video tutorials. This is an ebook that goes into more detail on the ins and outs of embroidery, from project planning to caring for your finished work. 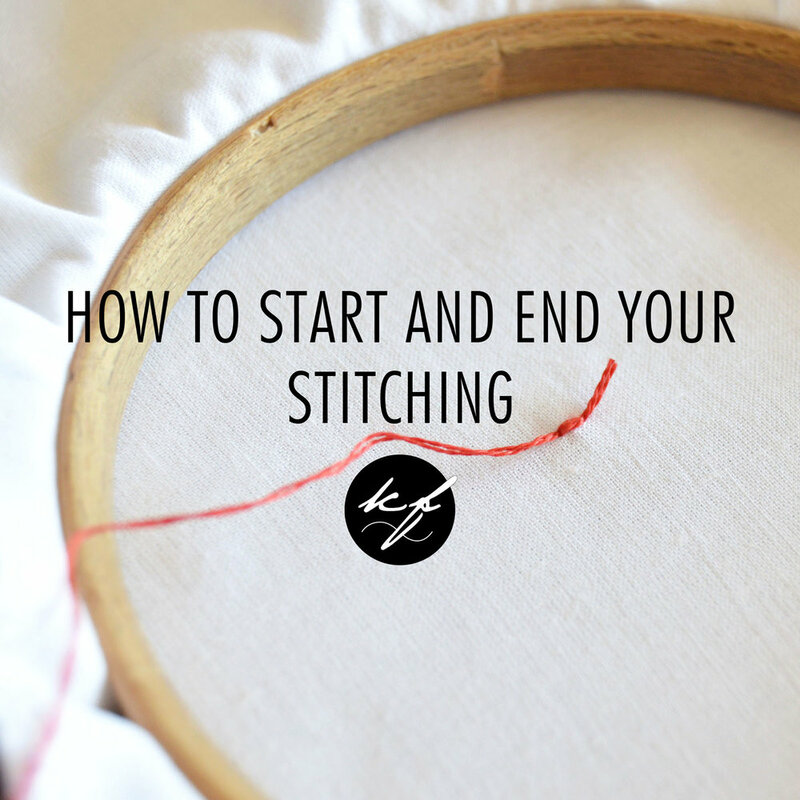 It includes all the tips and tricks I've learnt in the past decade and a half that make doing embroidery easier and more enjoyable, such as which light is best for stitching, how to unpick quickly and easily and how to deal with pricked fingers. 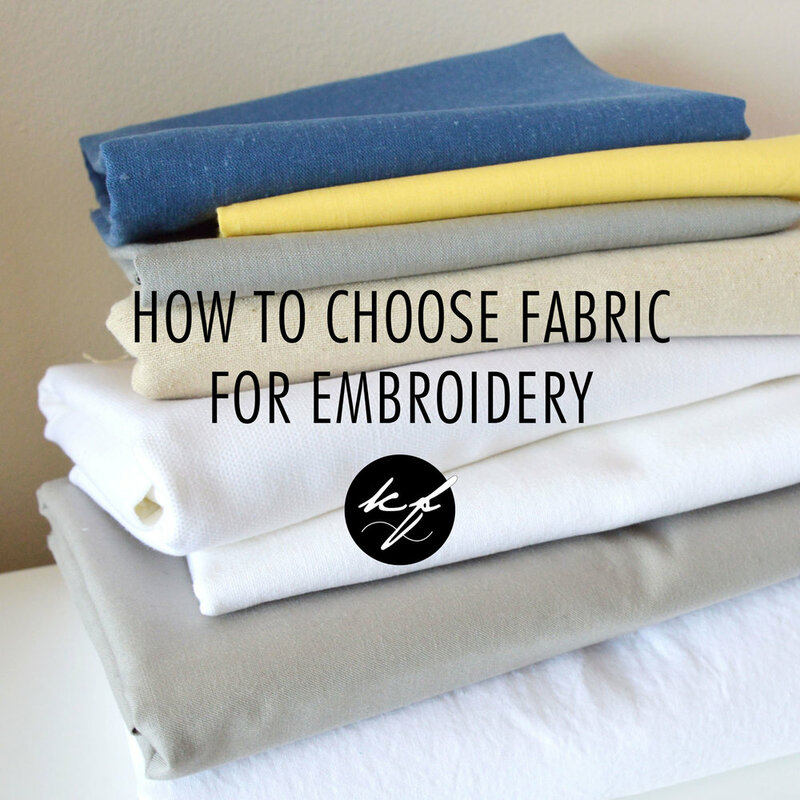 All these little things also result in better-looking stitching, so it’s worth taking them on board. 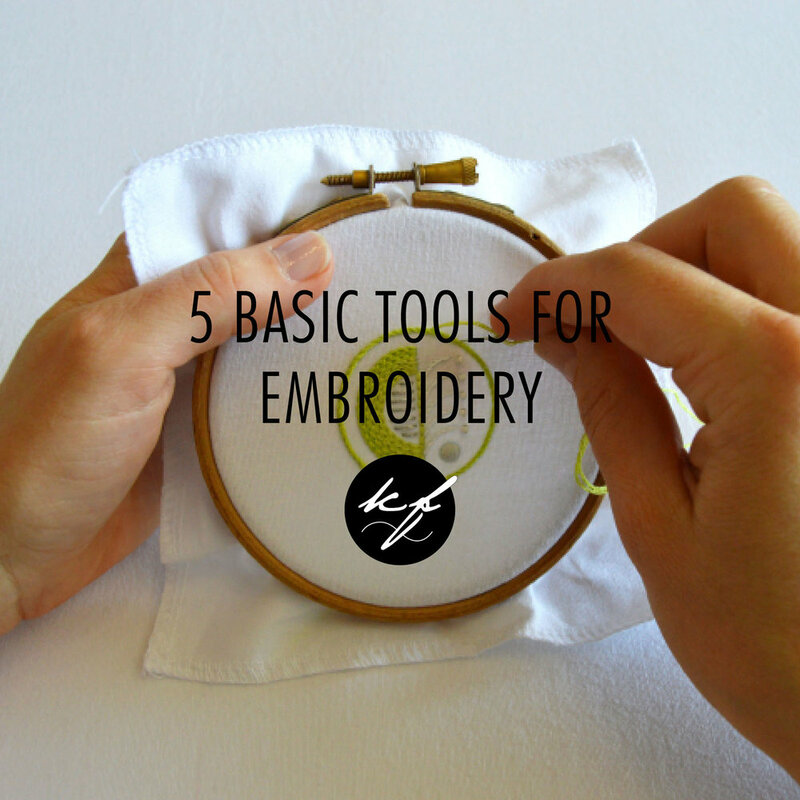 This is a how-to stitch guide for hand embroidery in convenient PDF format. It shows you how to do 120 different embroidery stitches by means of written and step-by-step, illustrated instructions. It contains all the stitches used so far in my embroidery patterns. Whether you’re looking for simple embroidery designs, an embroidery sampler or want to do some Christmas embroidery, I have about 150 patterns that are available as digital downloads, which means instant access for easy printing at home – you can start stitching straight away. This is a monthly update on new patterns, books and embroidery tools and resources. It includes links to inspiring embroidery and needlework news from around the world, and you can see past editions here.